Magento is one of the best e-commerce platforms and Marketo is one of the most preferred marketing automation platforms. More than 2,50,000 merchants all across the globe choose Magento as their e-commerce store, and on an average 51% of companies are presently using a marketing automation platform. 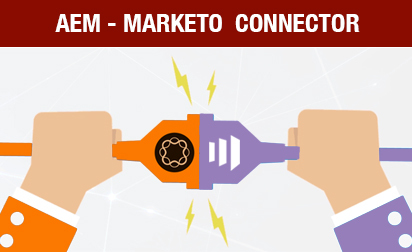 The Magento Marketo Integration synchronizes your latest customer or prospect’ data in Marketo with Magento transaction data. Marketo then uses this customer data to trigger future emails, track customer activity, and generate reports. Autofill is a time-saving feature that allows users to sign up faster with autofill forms that leads to a better user experience. The information of a user is stored by the system and will only be auto filled in forms if their browser settings permit it. Progressive profiling accumulates relevant information about a prospect. The Magento Marketo Integration makes use of Marketo smart forms that progressively obtain lead intelligence as you grow lead conversions. As soon as a new user registers in your Magento store, a new lead is generated in Marketo. Marketo uses this data to trigger future emails, track user behavior on your Magento store, and generate reports. 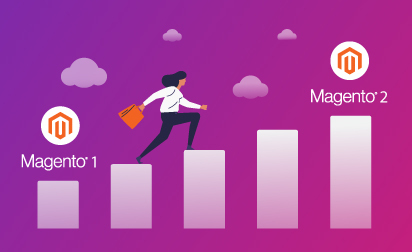 The Magento Marketo Integration allows you to analyze the complete journey of your customers by mapping the tracking history of your unknown leads with the information of your existing customers. The integration enables you to track customers’ purchase history data and send automated communication related to the purchase via Marketo. Want to integrate your Magento store with marketo? 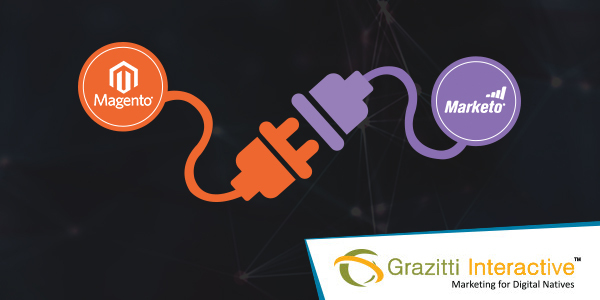 The Magento Marketo Integration Connector developed by Grazitti brings Marketo capabilities in your Magento store. 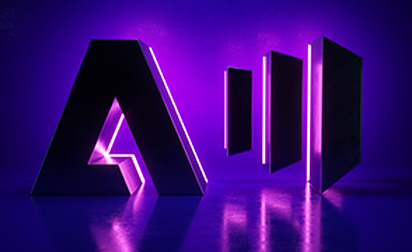 Grazitti’s Magento Marketo Integration Connector helps you automate and personalize emails by syncing your user information and purchase details in Marketo. You can find more information here or you can schedule a demo right away. Get in touch with us at info@grazitti.com.